mapp pricing requirements are now in effect. 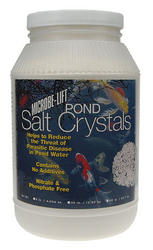 Microbe-Lift OxyPond Cleaner - Breaks Down Debris & Algae, Great for Streams! Reduces stress and promotes healing. 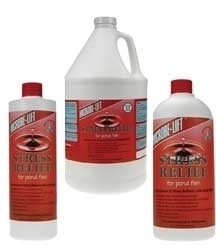 Removes chlorine and destroys chloramines. 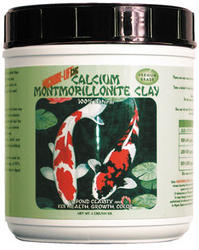 Detoxifies heavy metals and adds essential electrolytes. Boosts alkalinity and adds a multi part skin slime replacer.